Field Work is the first step in performing Cost Segregation. If you read the audit guidance from the IRS on Cost Seg, someone’s got to go to the field. It’s called an “On-Site Verification”, or “OSV”. Although we have to verify the assets exist, Echo makes this very easy. 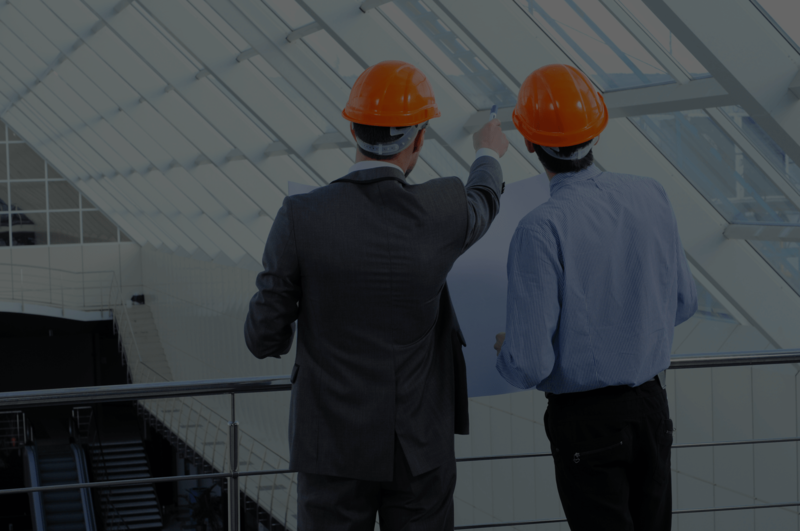 The second step is Construction Cost Estimating (CCE). Echo is going to review the supporting documents you gather – and extract any pertinent project data. Echo then does quantity takeoffs from the drawings (if you have any) – and your pictures from the field. The third piece is Legal Analysis. Once Echo has the costs for all the items, it needs to evaluate each item under the current Cost Seg body of law. This process without a doubt is vital and quite complicated. Although it has evolved, there is conflict in the law, it’s a little dicey. Our solution was originally built to allow CPAs to add additional revenue to their business by eliminating the need of costly additional resources. Today – we have evolved our market to assist many professionals across many industries and professions. Business minded? You can take this software and perform Cost Segregation in your office or directly in the field without needing the traditional resources. We are a true Do-It-Yourself (DIY) Cost Segregation software company. We give you as much or as little support as you need. 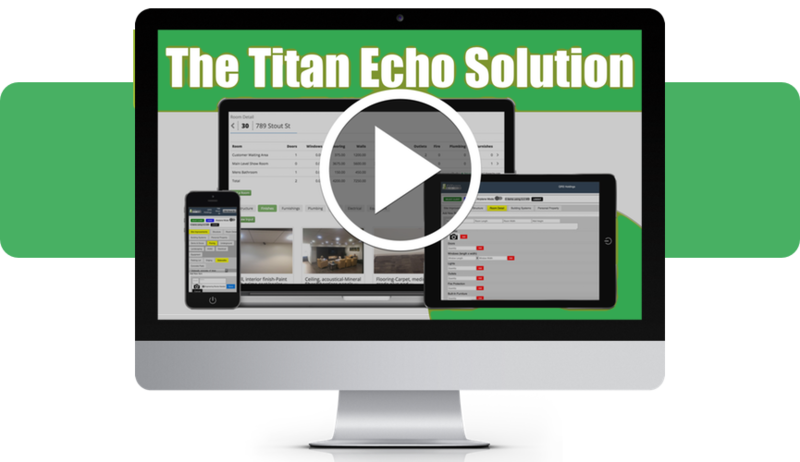 Titan Echo leverages cloud-based technology and remote support, if needed, so you can do Cost Segregation at a fraction of the cost of hiring a consultant.